Head-on car accidents are one of the most dangerous situations on the road. There is nothing more terrifying than seeing a car coming directly toward you and knowing that you are about to be in an inevitable head-on collision. Head-on car accidents are serious and scary. You need a competent lawyer by your side as you navigate the aftermath of such a serious accident. Call a Lance Andrew Car Accident Lawyer in Utah today. We are ready to help and will walk by your side as you seek fair compensation for your injuries. The impact in a head-on car crash is especially violent because it is the product of the combined forward velocity of both vehicles involved. The abrupt change in forward velocity of each vehicle as they collide—or the Delta V—places extremely violent forces on the human bodies in the vehicles, and injuries can be catastrophic or fatal, even when the speed at impact is not terribly high. In a head-on car crash, when the vehicles collide, seatbelts or car components hold bodies in place, while arms, legs and heads are forced forward, resulting in significant damage to the spine, bones, and the brain. These injuries can be the result of impact with parts of the car or simply being thrown forward at a high velocity. 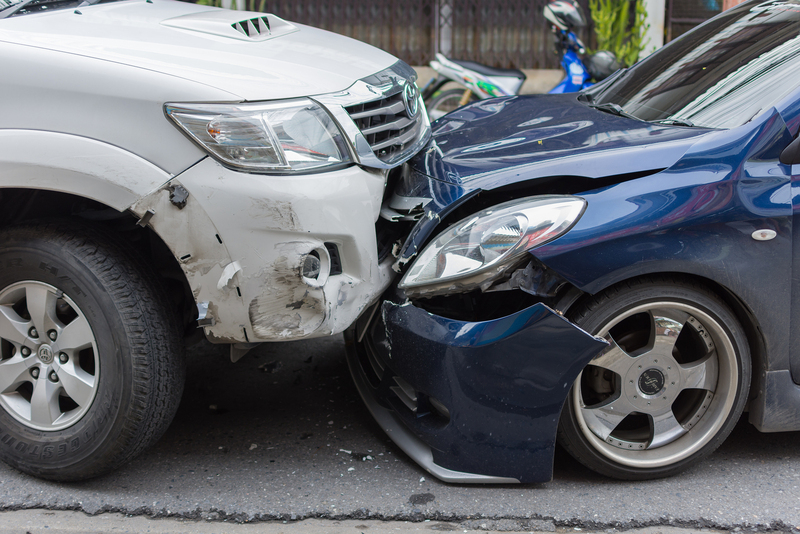 If you or a loved one has recently been involved in a head-on collision, our attorneys can give you the personal care you need. In the wake of an accident, we will do everything possible to make sure you are informed, protected, and fairly compensated. Our expert head-on car accident lawyers will travel anywhere within the state of Utah to make sure you have the legal assistance you need. Our initial consultation is always free, and if you don’t recover damages in the trial, we don’t get paid. You deserve competent, dedicated attorneys who will give your case and the people involved the personal attention they deserve. We never hand off cases to paralegals or case managers, Dustin Lance or Jessica Andrews will personally handle your situation.